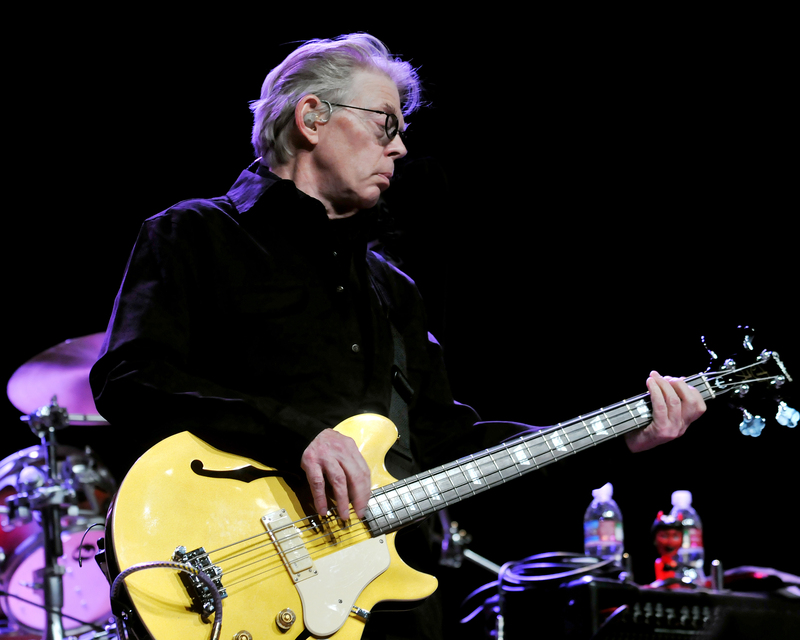 …Jefferson Airplane bandmate Jack Casady…remembers being a paper-delivering prodigy. “I started when I was 11 years old,” he said…. “On Sundays, I got up at 3 a.m. and delivered 400 papers.” He adds, “I made good money”—some of which he used to start the grass-cutting business that paid for his first musical instruments, including an amplifier kit he put together with help from his father. This entry was posted in Drum/Music News and tagged Hot Tuna, Jack Casady, Jefferson Airplane, Scott K Fish, work. Bookmark the permalink.